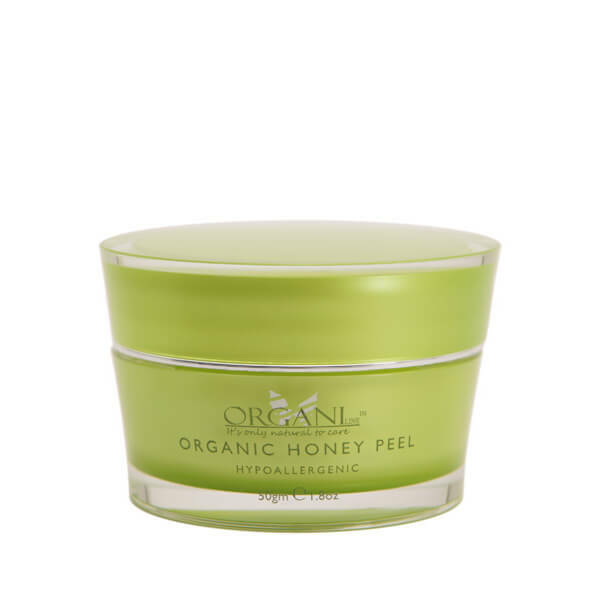 Organi Honey Facial Peel is a totally un-abrasive exfoliation formula using Honey Enzeme etract to exfoliate and cleanse skin without scratching. Even the most sensitive skin will benefit by up to 97% exfoliation of dead skin, dirst and impurities, without damaging the skin matrix. 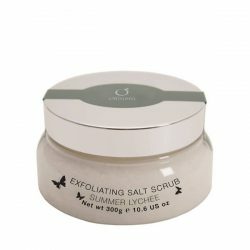 Also helps in the treatment of acne, skin pigmentation and blemishes. Organic Product. DIRECTIONS: Wash face with Organi Cleanser and toner, then apply Organi Honey Peel to damp skin. Leave for 10- 15 seconds, massage gently and rinse with warm water. For best results follow with Organi Day Cream. I LOVE IT!!! IT’S EASY TO USE AND THE SKIN FEELS VERY NICE AND CLEAN AFTER! RECOMMENDED TO EVERYONE. I was pretty skpetical about the whole honey enzynes thing when told by the sales person BUT, now I love it! Used it twice a week for about 3 weeks now and my skin is brighter, softer. Can really see a radiance that was lost before from years of daily make-up use. Highly Recommended! I was also very skeptical when shown the product. However after the first use the redness and dry skin look is massively improved and my skin is very soft and fresh. Amazing product. seconds of massaging in into the face one feels tiny, grainy balls develop; this is exfoliated skin. 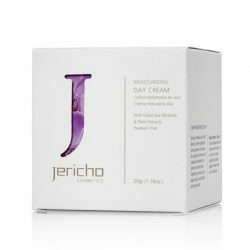 It rinses away to a magic, smooth skin that drinks in moisturiser beautifully. It is amaaazing! Literally went to town not planning on buying anything.. Then a lovely French man stopped me and sold me this! I love love love it. This product was way better than I had expected! I could see results after my first use. I got out of the shower rubbed it in for around 3 minutes before taking it off and seeing instant results. It literally removed most of the scars, cleared out breakouts and my skin looks HEALTHY now! I have just purchased other items of the range can’t wait to try them on!!! for days and it became sore and reddish. I don’t recommend this product. Tried it twice so far, the first week a big pimple popped out. Face feels really soft afterwards at least for one day before it goes back to normal.